Hard to believe it's been over two years since the last proper Nadja full-length, especially given their insanely prolific output. 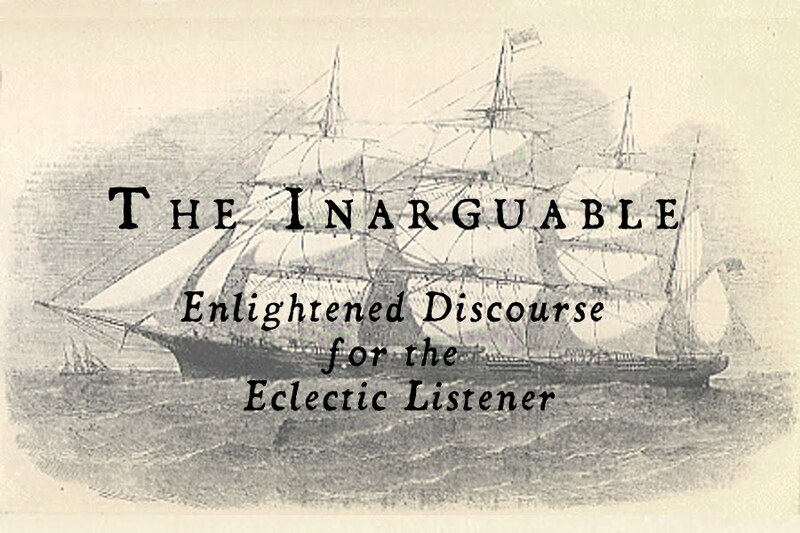 While there's been no shortage of material from the duo (the interim has seen a wealth of splits, reissues, and collaborative releases, including the woefully undersung "The Primitive World" collaboration with Vampillia, as beautiful as anything Aidan and Leah have done), there's been nothing authorial from them since 2010's "Autopergamene"; you could be forgiven for wondering if the constant barrage of recordings had given way to a fallout with creative subsistence. Are Nadja out of ideas? Have they taken their formula as far as it can possibly go without becoming redundant? Do they need the musical prodding of another involved artist to reach new plateaus of sound exploration? The new album "Dagdrom" provides no real answer, if only because of its inherent confusion. While this is Nadja as known, they've opted to replace their usual "stumble and plod" drum programming with the measured and hammering approach of Mac McNeilly (of the Jesus Lizard), and the end result is something that isn't exactly what I consider to be exemplary of their sound; nor is it deviant in any ground-breaking or revealing sort of manner. The last Nadja record to feature a live drummer was 2008's "Desire In Uneasiness," but where that record gave in fully to punishing kraut-rock style pulverisation and numbing lobe obliteration, "Dagdrom" simply uses McNeilly's drums as a re-imagining of Nadja's traditional percussion approach. While it's nice to hear McNeilly bang away on "Falling Out of Your Head," it's not terribly arresting or flattening. He simply gets lost and buried under Baker's ocean of guitar effects, fighting for space amidst a growing roar of delays, echoes, and distortions. He's an irrelevancy in a whorling storm of chaotic sonic overload. The other misstep here is in the nature of the songs themselves. These four tracks are as simple as Nadja have ever been, revisionist versions of standard pop formulae that sound more like they belong on one of Baker's delicate solo albums than they do as dream-sludge lava freeflows (previous 2009 album "Belles Betes" predicated its entire existence on that very conceit and pulled it off) . The majesty is lacking; in some instances ("Falling Out of Your Head" and "One Sense Alone") the riffs are just boring throwaways, monotonous and insultingly chromatic sub-Tool approximations that equate dynamics with the obvious difference between clean and distorted guitars. The only song that really seems to hint at the grandeur this band is capable of is the title track: also the shortest of the four, it trades on a bludgeoningly melodic chord progression that manages to make the most of McNeilly's style married to Baker's penchant for lazy and narcoleptic stream of consciousness propulsion. Some of Baker's guitar voicings here have a dreamier feel than before, as though these may actually have been sketches for a solo album fed through the Nadja template; "Dagdrom" is the one track here that makes that self-cannibalization seem worthwhile. Closing track "Space Time & Absence" utterly fails to deliver on the arrogant promise of its title; while the feel is appropriately primal, Nadja have been here before and done it much better (listen to "Deterritorialization" off of "Desire In Uneasiness" and you'll understand.) Instead it becomes a black hole of limp ideas and blatant melodic stretches done for their own sake. I still love Nadja. With as much material as they have, there's bound to be failed experiments and some lackluster tracks. They are a band that more often than not rewards the devotion they inspire (despite everything said here, I will still buy "Dagdrom.") The brilliance of some of the material of the last two years speaks to their continued relevance, and the work they do in conjunction with other artists often sees both parties going outside of their niche zones to a great and vitalized effect. "Dagdrom" is just another notch in the release belt; while the Nadja devout will no doubt obtain it and try to extract what they can from it, it is not a worthwhile entry point or an intriguing curio object for the flirtatious. The wall of banality Nadja have erected here will not close them off from longtime followers, but it will cause a flutter in our collective hearts as we hope for something stronger, more immersive, more all-encompassing. At their best Nadja can move the earth. With "Dagdrom" they're just dragging their feet. 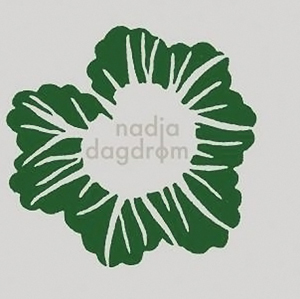 "Dagdrom" is currently streaming in full at Nadja's Bandcamp site.